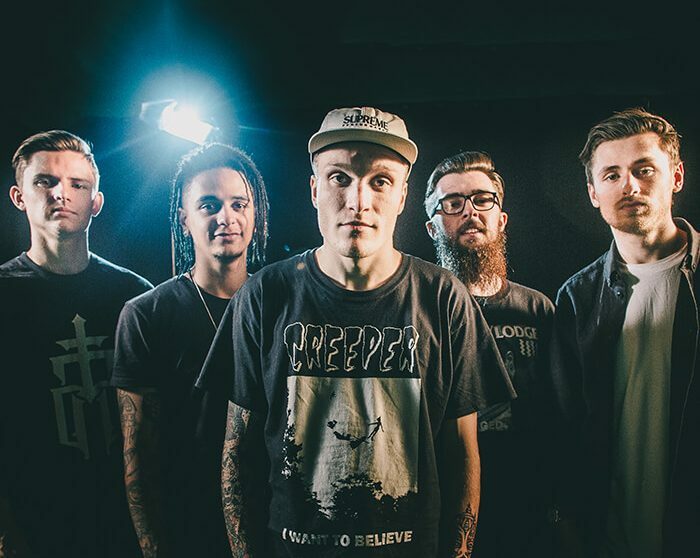 When Ben Barlow, singer for Welsh band and Ernie Ball artists Neck Deep, had to leave their “Made To Destroy” tour early due to the passing of his father, the band thought they might have to cancel the rest of their tour dates. Until, that is, their tour mates, crew and friends jumped in to help out. Members of fellow Ernie Ball artists Pierce The Veil and State Champs volunteered to fill in for Barlow in his absence, leading to some truly awesome performances. Check out some of the best songs from Neck Deep, Pierce The Veil and State Champs with this Spotify playlist. Our sincere condolences to Ben and the entire Barlow family. Neck Deep, Pierce The Veil and State Champs use Ernie Ball strings. Do you? Join the legacy. Try a set.